Today, I am here to share one of my biggest passions, reading in the classroom! I love to get kids reading! 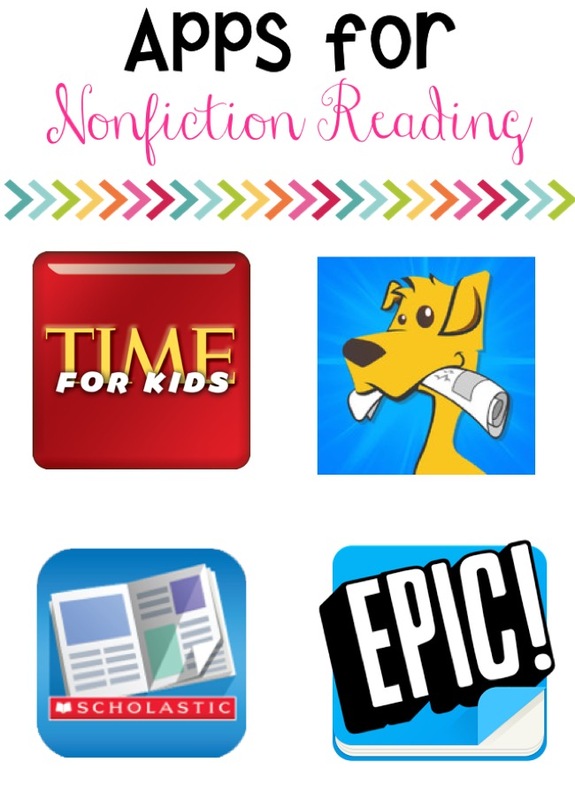 This week, we are focused on Non-Fiction Reading which is my favorite! I love watching kids learn things that they never knew before. I love to make non-fiction reading as fun as possible! 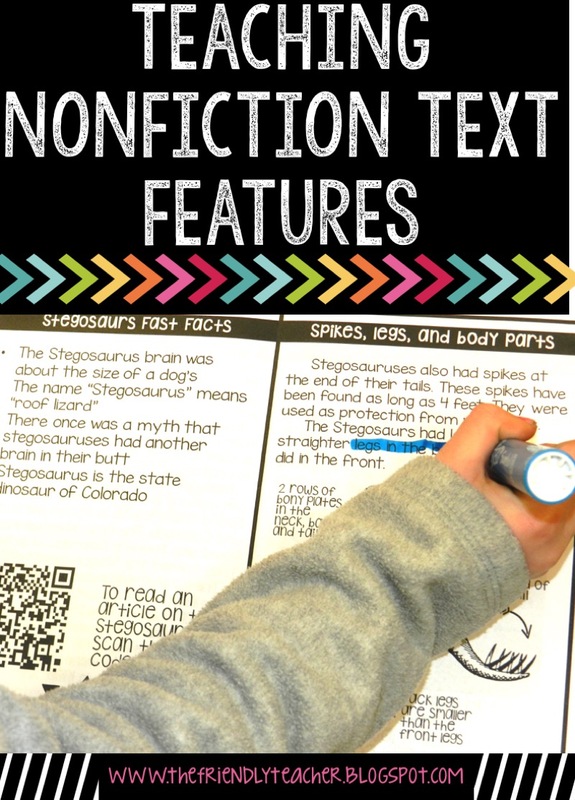 When teaching non-fiction, I always focus on text features first! I mean come on, my friends, how can they read if they can’t use the tools?!?! 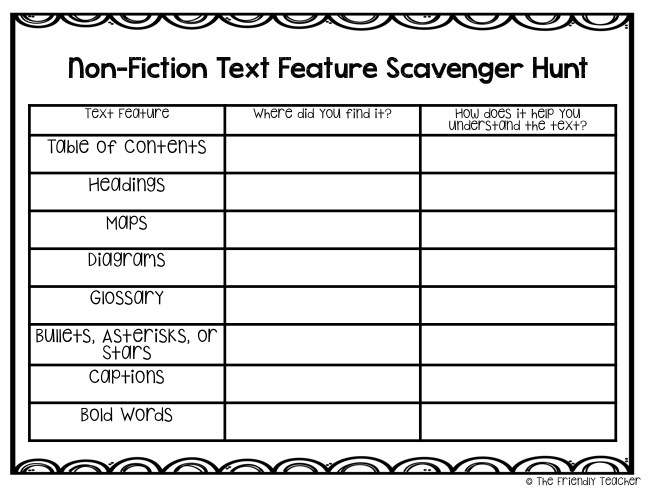 One of my favorite activities, will always be a text feature scavenger hunt! This year, I hid books all around the classroom After I taught a text feature, I would have them run and find a book and try to find that text feature as fast as they could. They had a RIOT! 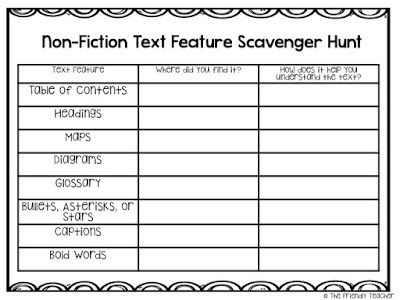 Grab this text feature scavenger hunt FREEBIE! Another SUPER DUPER fun activity was looking at news articles for text features. I started by putting news articles under their desks. Image the surprise when I told them to reach under the desk to start the activity. They laughed, giggled, and awed. 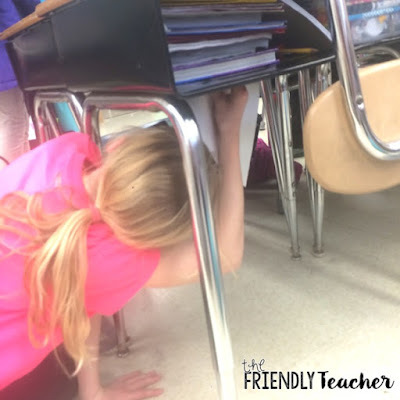 I was actually having my observation this time and my principal LOVED this idea! 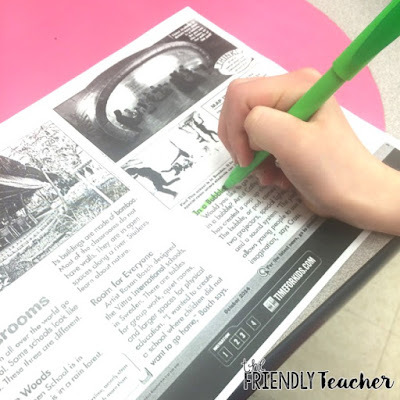 The students then had to highlight their text features and then discussed with partners the importance of their text features. During our stations, the kiddos worked on some amazing apps that are free! 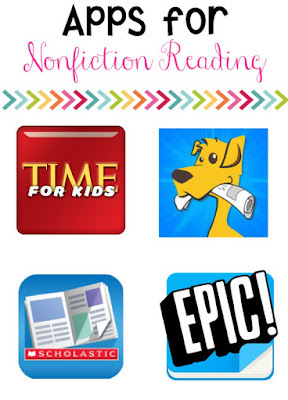 These apps and sites helped my children identify, read, and use text features. 1. Time For Kids– My students loved this website and app! Lots of great articles and comprehension activities! 2. 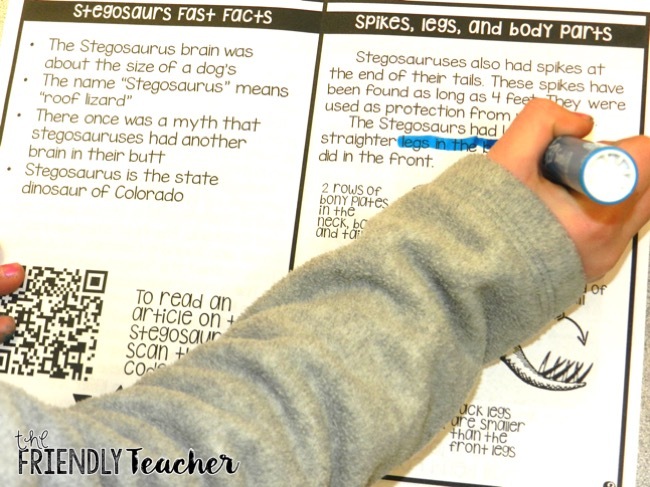 News-O-Matic– For sure a favorite in my classroom! They do 4 news articles a day and each one is very interactive!! My kids love it! After time you will have to subscribe to this app! 3. 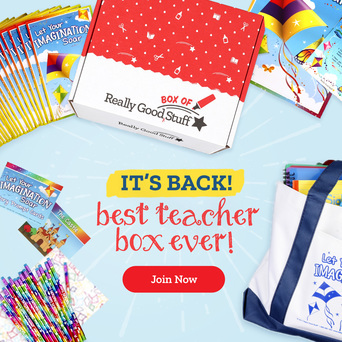 Scholastic– They have their readers and my students love them! There are paid parts to this app. 4. EPIC–My favorite reading app of all time! There are tons of non-fiction books for FREE on this app! One thing that I love to do is create books that students can read in the classroom and then take home. My kids love taking their books home and sharing them with their favorite people. I can remember a student saying, “I taught my Mom all about Harriet Tubman, she knew nothing before me”. I mean I am sure that Mom knew something before her child, but the fact that the kid was teaching his parents is EPIC! 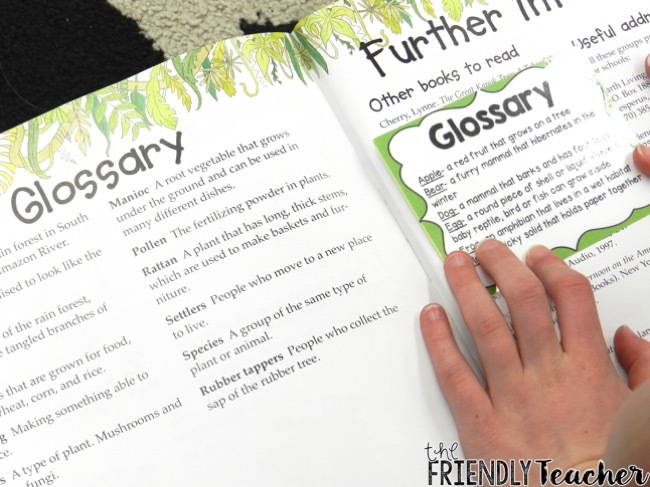 We use Mini Readers in my classroom for small group reading and whole group reading. My FAVORITE thing to do is assign a group a mini readers on a person and have them teach the class. 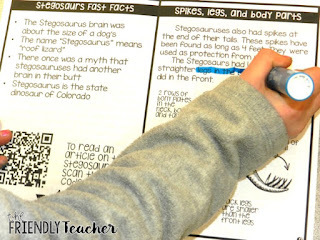 They read the mini readers, they scan some QR codes, and they make a presentation. Sometimes we use a powerpoint, posters, or skits. The possibilities are ENDLESS, my friends. 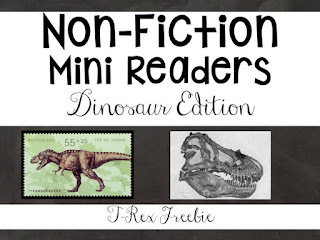 Check out mini readers here! 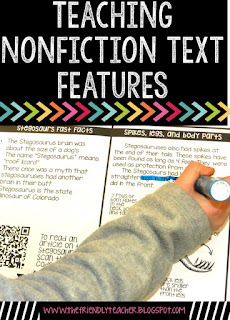 I hope that you can add some of these ideas into your non-fiction unit! 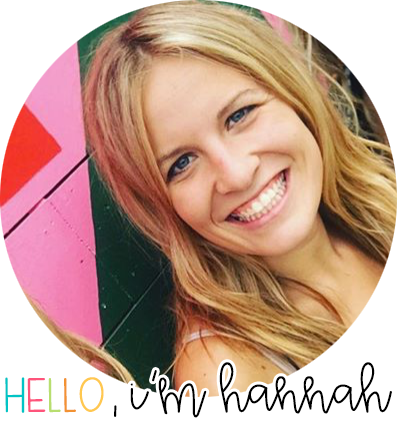 I am so appreciative for you stopping by and joining in on my blog launch that I want to give you one of the readers for free!